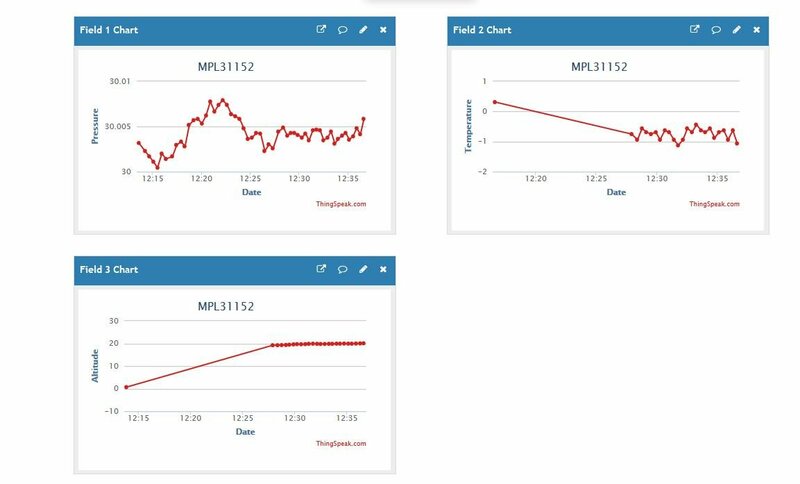 Lets take a look at the MPL3115A2. 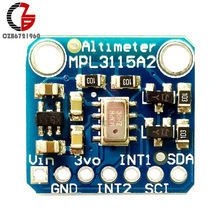 The MPL3115A2 is a compact, piezoresistive, absolute pressure sensor with an I2C digital interface. MPL3115A2 has a wide operating range of 20 kPa to 110 kPa, a range that covers all surface elevations on earth. The MEMS is temperature compensated utilizing an on-chip temperature sensor. 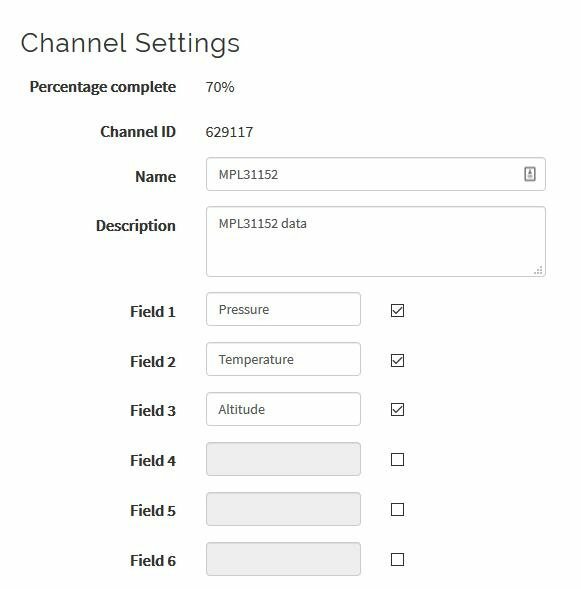 The pressure and temperature data is fed into a high resolution ADC to provide fully compensated and digitized outputs for pressure in Pascals and temperature in °C. 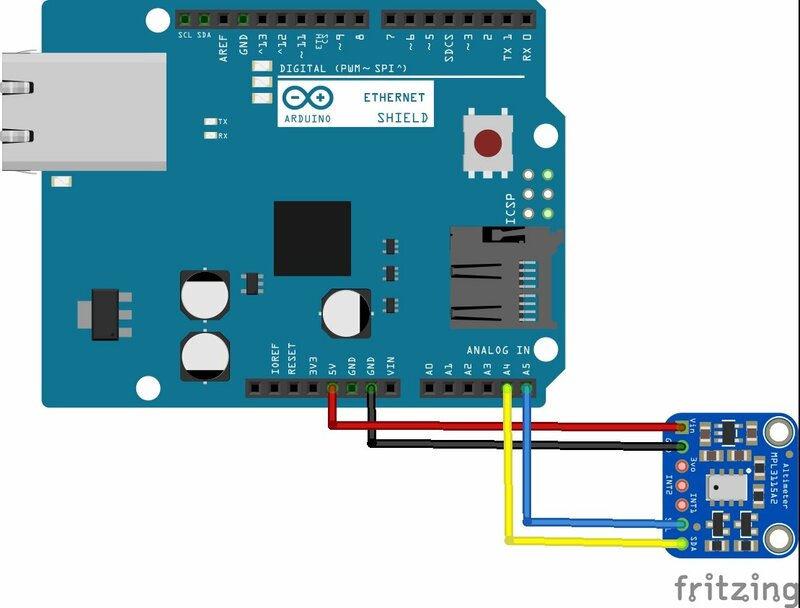 Connect the Ethernet shield and the connect the sensor to the shield connector, like this. // pieces of information in a channel. delay(20000); // ThingSpeak will only accept updates every 15 seconds.